Allergies can be caused by any number of things, from food to plants to weather. However, taking the right precautions and having public or private health care is enough to manage most allergies. 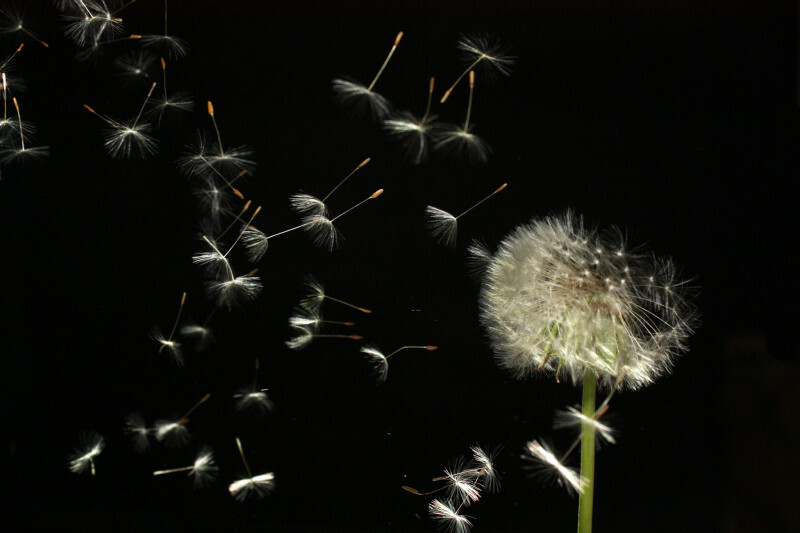 Weather related allergies are usually prevalent in summer and spring when pollen is scattered into the air. Reactions to this allergen can range from very mild to incredibly serious, but frequently symptoms such as hay fever, conjunctivitis, allergic shiners (dark rim around the eyes caused by limited blood flow to the sinuses) and itchy, watery eyes, nose and throat are found. Avoiding staying outdoors for long periods of time when the amount of pollen peaks and using surgical masks when it's impossible not to go out should provide enough protection. In other cases, allergies in UK can be caused by food, often nuts. Children are especially prone to this, making it extremely important for parents to always check food labels and ask waiters for anything nutty on their menus. A milder allergic reaction to nuts is asthma but this can escalate to more serious medical conditions, sometimes even death. Another food-caused allergy is lactose intolerance, or the inability to digest lactose, which is the main sugar found in milk. This can cause nausea, diarrhea, cramps, gas, vomiting and bloating. A considerable number of people experiencing allergies see a doctor regularly to cope with the attacks and follow a management regimen. In the UK, this doctor would be a GP, unless one has developed more serious medical conditions for which a specialist might be recommended. To help manage medical costs, registering with the National Health Service or obtaining private or international health insurance is ideal.